With his 15th year of comedy as a stand up, actor and writer; Jorge is now headlining comedy clubs and colleges around the country. He has performed with comedy heavy weights such as Eddie Griffin, Carlos Mencia, Anjelah Johnson, John Pinnet, Pablo Francisco, Russell Peters, Arsenio Hall, Loni Love and Tommy Chong. In 2011 he was casted to be the host for George Lopez’s “Lopez Tonight Party Bus Tour”, a 17-city state wide live broadcasted promotional tour for TBS Network’s “Lopez Tonight”. 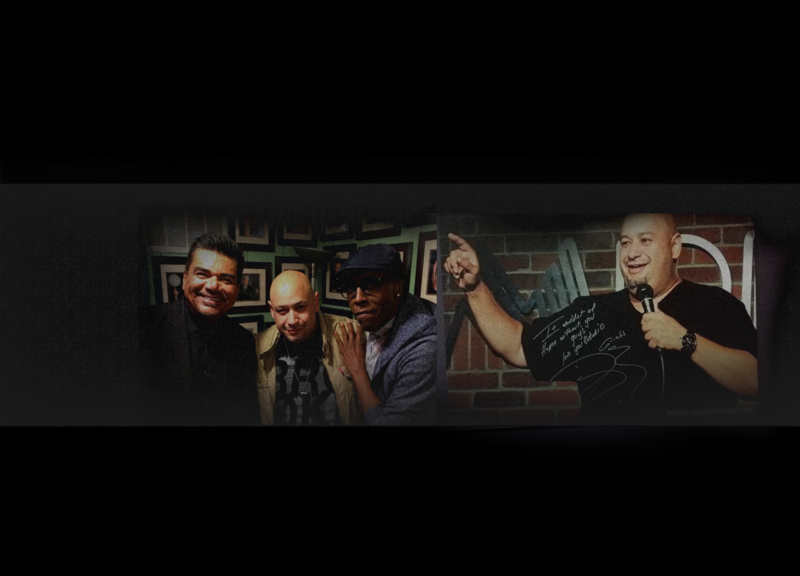 Due to his dedication for the art of comedy Jorge was inducted into the world famous IMPROV “Wall of Fame”, one of the most difficult and highest achievements for any comedian to receive. His high energy and outrageous comedic faces are widely accepted by diverse audiences everywhere who have seen him on stage and he’s been referred to by his peers as one of the funniest acts to watch. 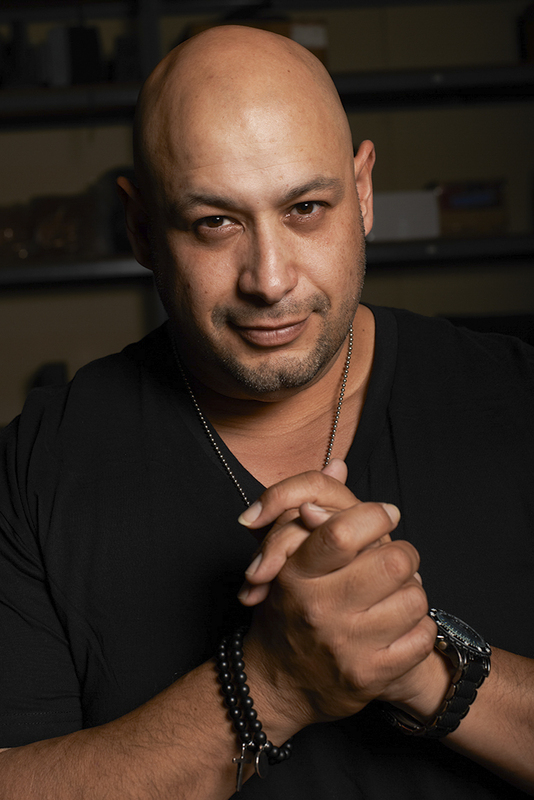 Jorge has been featured on TBS, Showtime, MTV, Mun2 & showcased on the STARZ Network comedy series “STAAN DUP”. Jorge has been spinning as a DJ for over 20 years having created numerous remixes and produced several house tracks. He is considered one of NBC/Universal’s personal DJ’s representing them throughout the country at many award shows, concerts and high profile events. Whether you find him in a comedy club behind the microphone or a nightclub behind turntables, there seams to be no limit to the talent of this versatile performer.